We’re coming into the home stretch with this four part blog post! 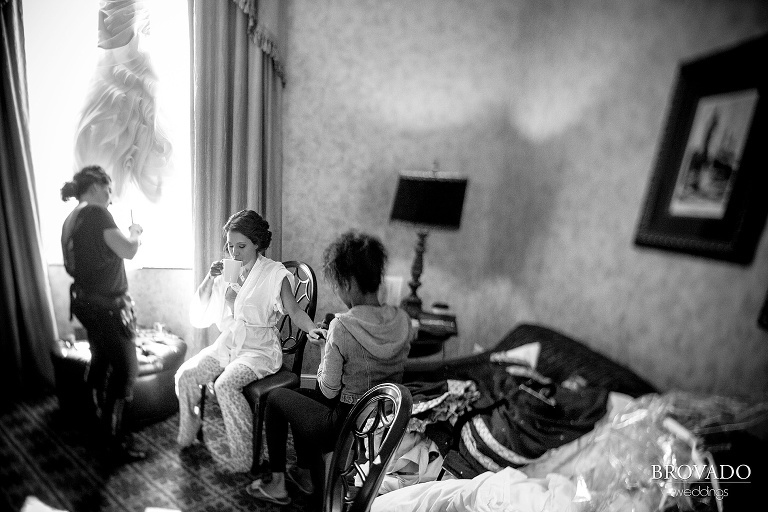 Rosina and Matt’s lavish Indian-American fusion wedding in Minneapolis was a three day long event. 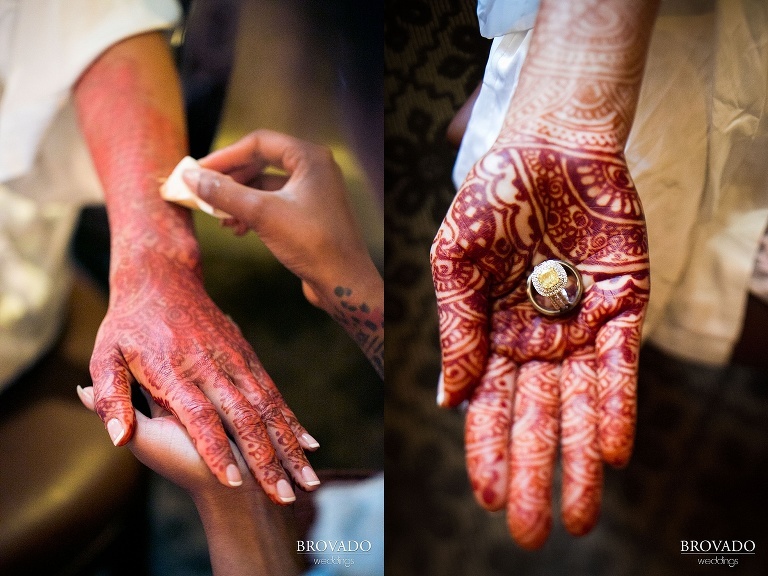 We came home with so many beautiful wedding photos that I decided to split this post into four parts: the Mayon/Gaye Holud, Mehndi, wedding ceremony and wedding reception. In this installment, we’ll show off Rosina and Matt’s gorgeous wedding ceremony pictures in St. Paul’s historic Mears Park. For more than 40 years this area was awash with squatters, prostitutes and inmates serving out sentences while breaking rocks in the hot sun – until 1886, after much prodding by St. Paul residents, and with the involvement of Sarah and Rosabel Whitney, it was finally developed into the beautiful public park we know today. 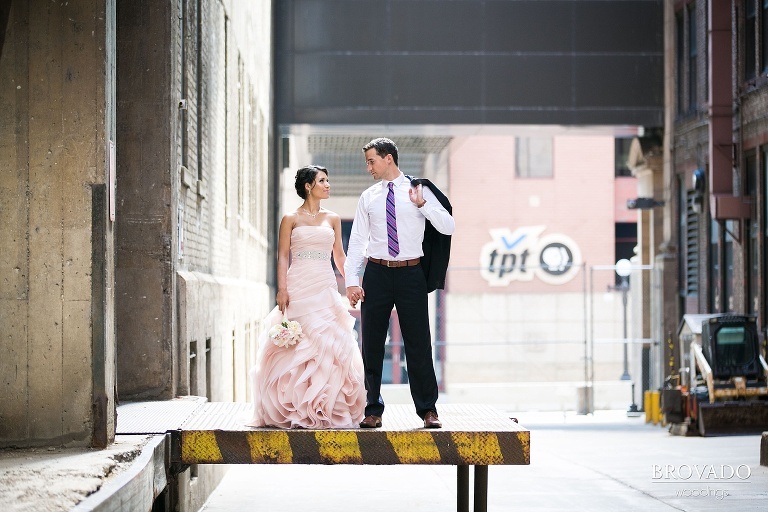 I hope you enjoy this quintessential Minnesota summer wedding ceremony, as well as the bride and groom photos taken in and around Mears Park, and the wedding party pictures taken in downtown St. Paul!